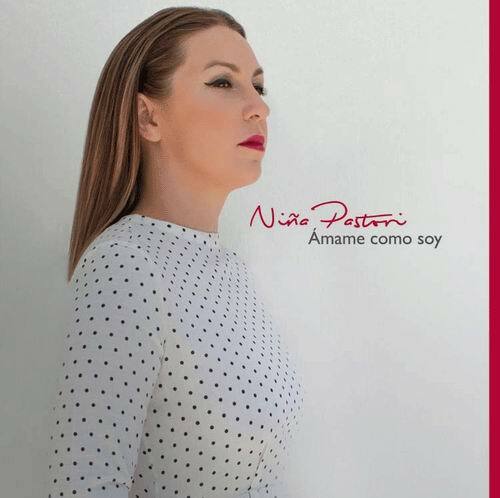 Ámame como soy is Niña Pastori’s new album. The artist from San Fernando is grabbing the spotlight again thanks to "Joyas Prestadas" and she completes her new work with three unpublished songs that have her signature. For the first time, Rubén Blades, Juan Luis Guerra, Pancho Céspedes and Sara Baras take part in a Niña Pastori’s album. 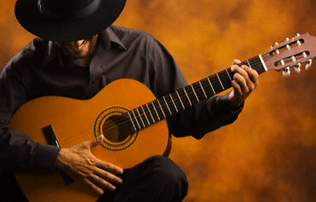 The repertory of songs arose thanks to this musical collaboration. Ámame como soy is the title of the album because the song thrills her, but also because this sentence defines both herself and her new album: it is Flamenco, but there is also bolero, salsa and rhythms which may be exotic for those who are used to the most standard part of her musical career. However, we must enjoy them just the way they are.